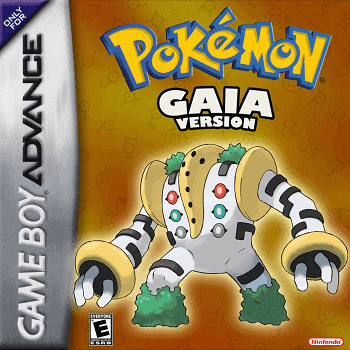 Looking to experience Pokemon NDS game in your GBA emulator? 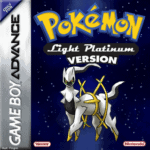 You will be surely surprised the stunning feature of Pokemon Light Platinum. 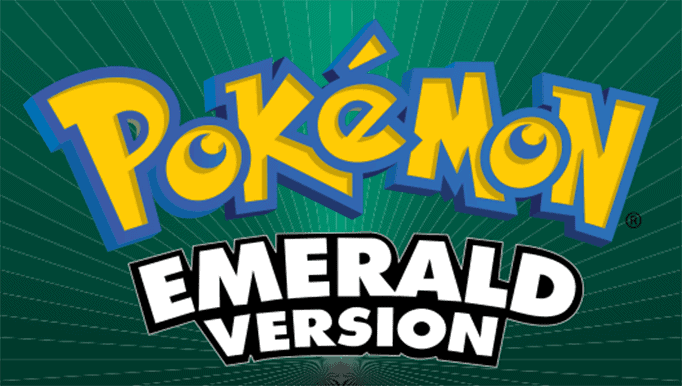 This game is based on Pokemon Ruby that full of cool new graphics, interesting gameplay, beautifully made music, events, items, new Pokemon and more. 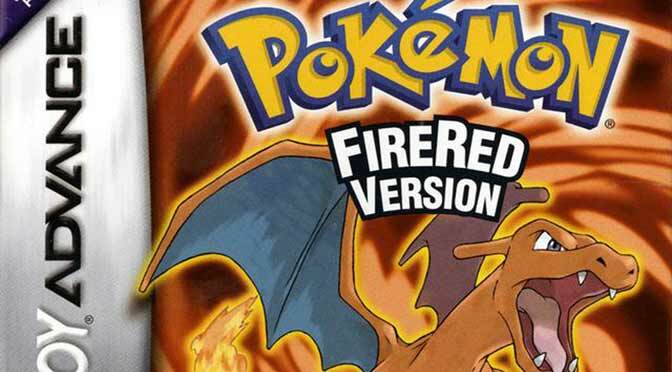 The original and old Ruby game version is kinda boring but this one can surely take your Pokemon gaming to the next level. 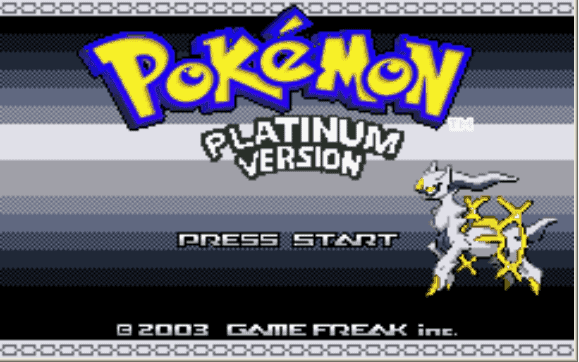 As you play Pokemon Light Platinum, you will find yourself addicted and tend to play the game whole day non-stop till you complete the whole story, give this a try. It’s already the full patch file. Is there a place that I can leave a bug report? Ralts is having some issues, and you guys seem to know more installation than in-game troubleshooting. The IPS file isn’t accepted by the patcher. Using the Lunar one that is suggested. I’m currently having trouble in Lauren Region. Once I went to Kosaka City, everything was normal but then as I left the City, I couldn’t Fly back. And if you return, you have to do the mission again. This could be a bug in the game. 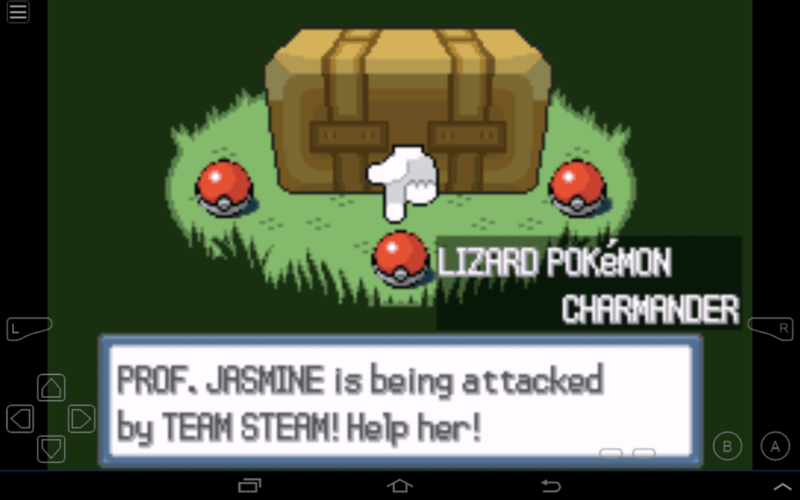 There seems to be a bug where at the point of my Charmanders’ evolution, the game freezes. I have not tried this with other starters personally but I know folks who’ve experienced this same problem with other starters as well. Just for the record I’ve tried restarting the rom multiple times and even on two different emulators (mGBA and no$gba). The problem still persists. Oddly enough, the bug is not present on my android device using the My Boy emulator, although I’d have very much preferred to play on my laptop. Thanks for hearing me out. By the way, from what I’ve played on my android using My Boy so far, amazing game! Hope the bug is fixed soon for others seeking to play! Hi there Danny, I understand your frustration for this game and sad to say this is something that we don’t have control. Pokemon Light Platinum is truly a remarkable game but needs some more improvements, hope they will improve the game and fix those bugs. please help me…im not getting the deino pokemon because i say no to his comment so he not giving me the deino…do u have any cheats?? Sorry to hear that pal, unfortunately we don’t have the cheat for deino yet. But rest assure we will add it here as soon as we find the code. 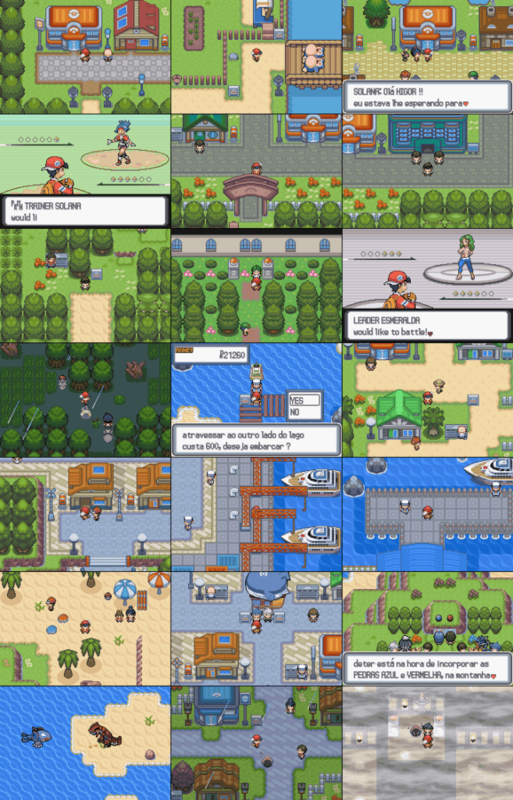 Is it possible to put in pokemon centers top floor with computers for linking like in original games? Honestly I haven’t tried it yet. I hope someone would give us more information for this. I can already tell that’s gonna be super helpluf. Oh really , I have a problem of that version or a game ,plss can you help me ! It would be the best if you provide more information so that I can help you more in your problem. This is Ruby ROM hack, so you need a Pokemon Ruby ROM (Check emuparadise) and using your MyBoy, head over to MSC -> ROM Patching (check this). After that, rename light Platinum ips file the same name as with your Ruby. I will create a tutorial for that, stay tuned.